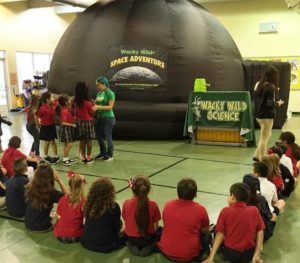 Meet Live Animals, Observe COOL Experiments, Design Robots and Digitally Travel Through Space in a Mobile Planetarium. 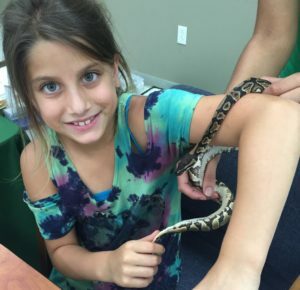 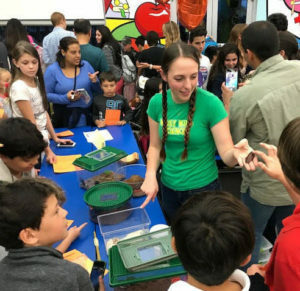 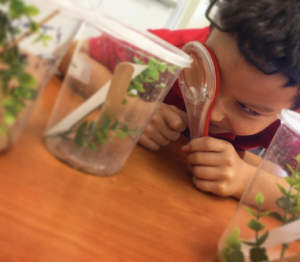 Impress your students & parents during your next family night or Science/STEM fair with live animals, experiments or a space planetarium. 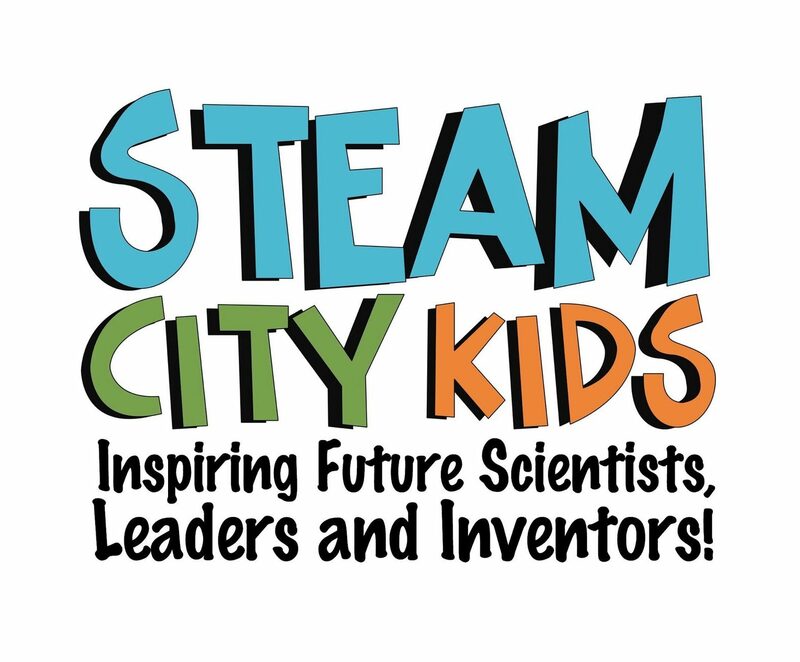 Contact us early for next school year to schedule a customized STEAM Club for your students after school.